LOW MILES, Value Priced below the market average! -Backup Camera -Navigation -Leather -Bluetooth -Auto Climate Control -Panoramic Sunroof ABS Brakes -Power Seat -AM/FM Radio -Parking Sensors and many other amenities that are sure to please. 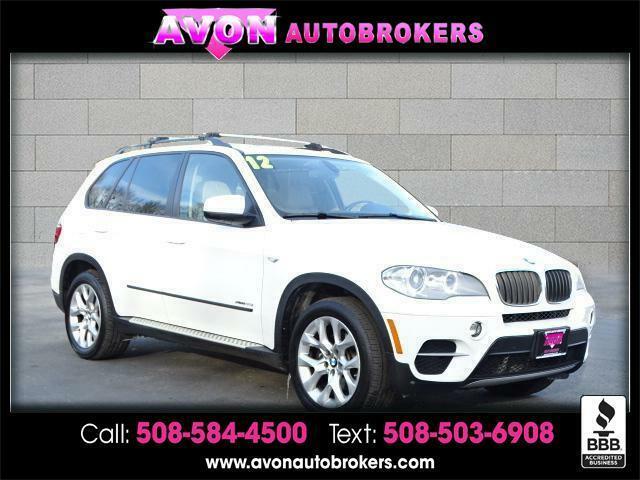 Based on the excellent condition of this vehicle, along with the options and color, this BMW X5 is sure to sell fast.